San Diego Sony TV sales are here! 4K Television Offerings: These TVs have 4K resolution which offers 4 times the pixels and resolution of today's high-definition offerings. Video has never looked so good! Sony XBR49X830C 49" 4K TV: In our opinion, the best 49" on the market! Reg. $1499.99. NOW: $999.99! Sony XBR55X850C 55" 4K TV: These things look AWESOME. PRICE DROP! Reg. $2599.99. NOW: $1499.99! Sony XBR65X850C 65" 4K TV: Same as above only in a 65" version. Reg. $3999.99. NOW: $2599.99! Sony XBR75X850C 75" 4K TV: A billboard of a television that looks amazing. PRICE DROP! NOW: $4299.99! High-Definition Television Offerings: Look at Sony's TVs with their TRILUMINOS technology. This patented process makes for unrivaled colors. Sony KDL50W800C 50" TV: A great 50" TV at an inexpensive price! NOW: $799.99! Sony KDL65W850C 65" TV: Colors and contrast you'll love in a 65" version. PRICE DROP! NOW: $1499.99! 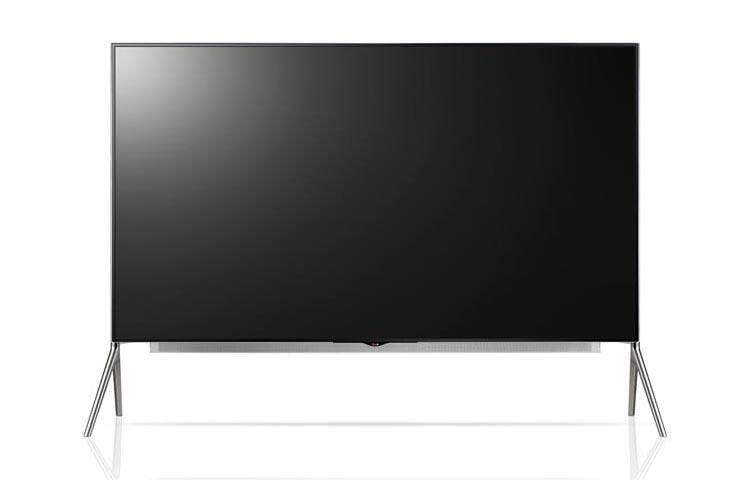 Sony KDL75W850C 75" TV: A TV this big for this price? WOW... NOW: $2299.99! Football season is here...Are you ready? Give us a call and let San Diego's Sony TV experts help with a fantastic TV at a great price. The man above, Robert Wadlow, was a giant. One of our manufacturers have just brought out the Robert Wadlow of 4K TVs (Robert Wadlow was 8'11" so it's almost as large as he was). Ladies and gentlemen...we present LG's 98" reference 4K TV! LG has created the 98UB9800 to be both the biggest 4K TV available on the residential market as well as the best looking. In addition to being the size of a billboard (albeit, a small billboard), this television also boasts LG's best technologies for motion processing and color. This means that you'll have the BIGGEST TV on your block AND the best-looking as well. Here's a link that goes into more detail. It's getting close to the Super Bowl. If you're not going to the game but want to feel like you're there, have us deliver this prior to the game. Want BIG, BAD, 4K technology? Give us a call and let San Diego's 4K TV experts explain today's audio/video toys and why they're a cool thing. 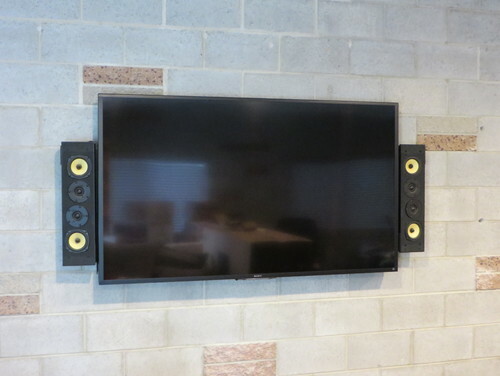 San Diego Home Theater and Surround Sound Installers Aire Theater Designs proudly serves all of San Diego County including Del Cerro, Allied Gardens, Talmadge, Kensington, Hillcrest, Mission Valley, Fashion Valley, La Mesa, El Cajon, Blossom Valley, Lake Murray, Friars, North Park, Balboa Park, Clairemont, Kearny Mesa, Mission Bay, Mission Beach, Pacific Beach, Ocean Beach, Imperial Beach, Pt Loma and Downtown San Diego. We also gladly serve those in North San Diego County which includes Carlsbad, San Marcos, Vista, Elfin Forest, Oceanside, Escondido, Encinitas, Cardiff by the Sea, Solana Beach, Del Mar, Olivenhain, Rancho Santa Fe, 4S Ranch, Santaluz, La Jolla, Poway, and Rancho Bernardo.